I have no idea what/who this spider is. It was just sitting in the flowerbed. I have never seen a spider like this. 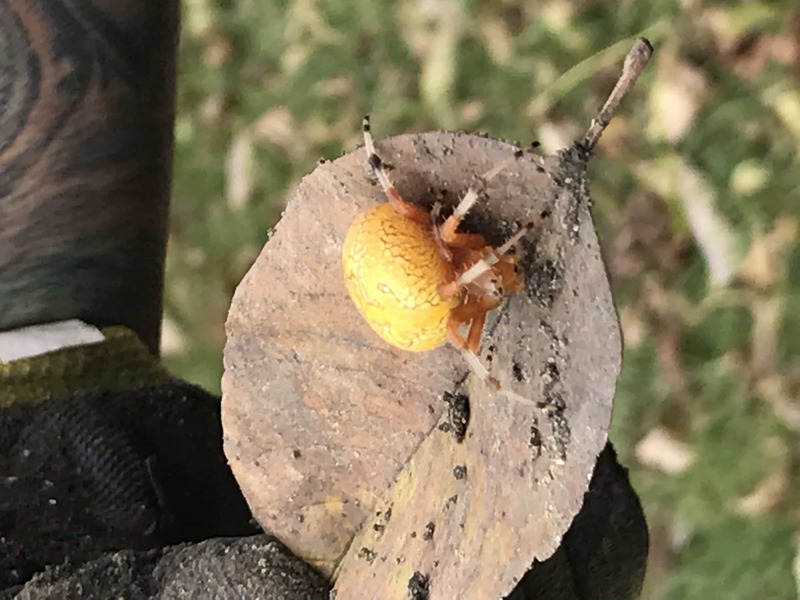 Hi, it’s a female marbled orbweaver. I haven’t seen one in person yet, but I hope to.